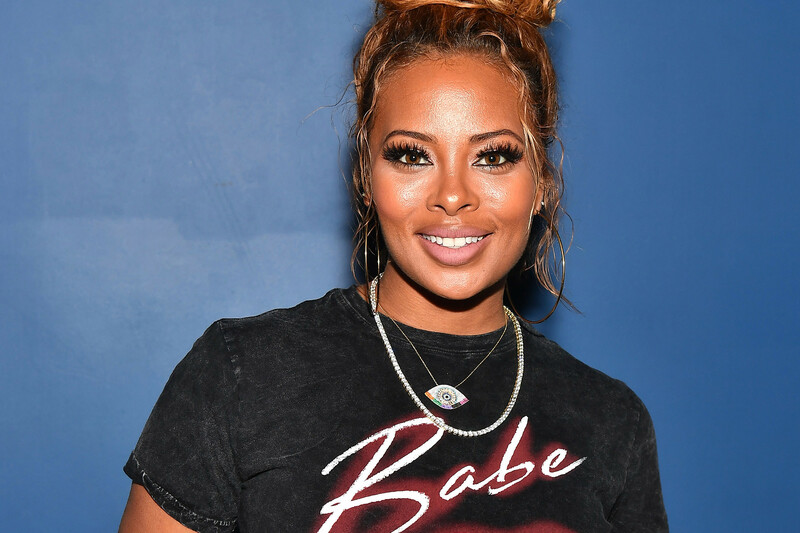 Eva Marcille’s fans are aware of what happened between her and her ex and know all about her story of how she was abused by the man. 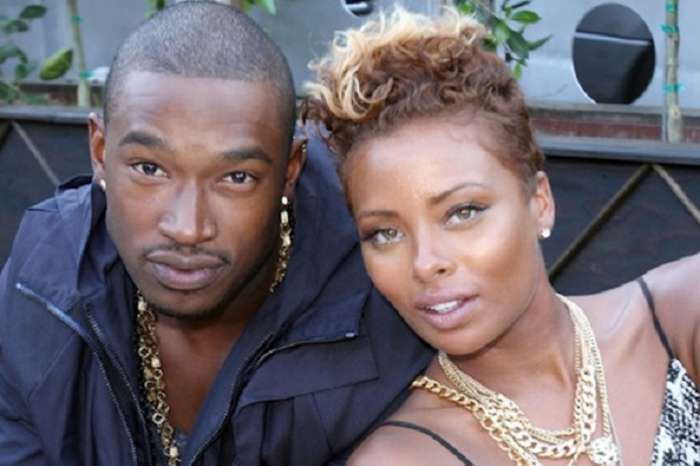 Recently, he tried to defend himself after Eva spoke multiple times about the restraining orders that she had to get on him. If you saw that latest RHOA episode that aired on March 24th, then you are aware of all this. Now, after he called her out on Twitter, it seems that Eva is happy about the whole thing because by doing what he did, Kevin only proved to the whole world what’s he like in fact. A person close to Eva and an RHOA insider at the same time spilled the tea for the online magazine Hollywood Life and here is what they had to say about his subject. 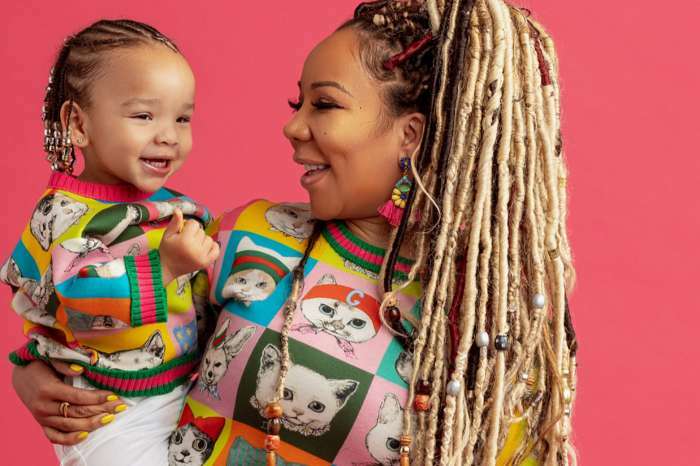 ‘Eva is actually glad that Kevin sent those tweets because they reveal the real him and also confirms everything she said about him on the show to be true,’ the source claimed. Kevin is the father of Eva’s boy, Marley. 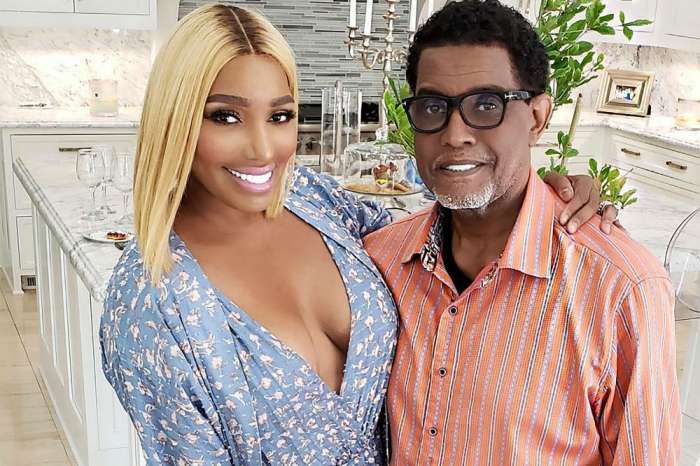 In the RHOA episode, if you did not have a chance to watch it, Eva said that she had to move multiple times because she was feeling threatened by the man. She said that there was a time when she got out on the balcony and saw him standing outside in the dark, and this was a horrifying feeling. In other news, Eva shared a photo with her family, and she also had an important message that she wanted to share with her fans.